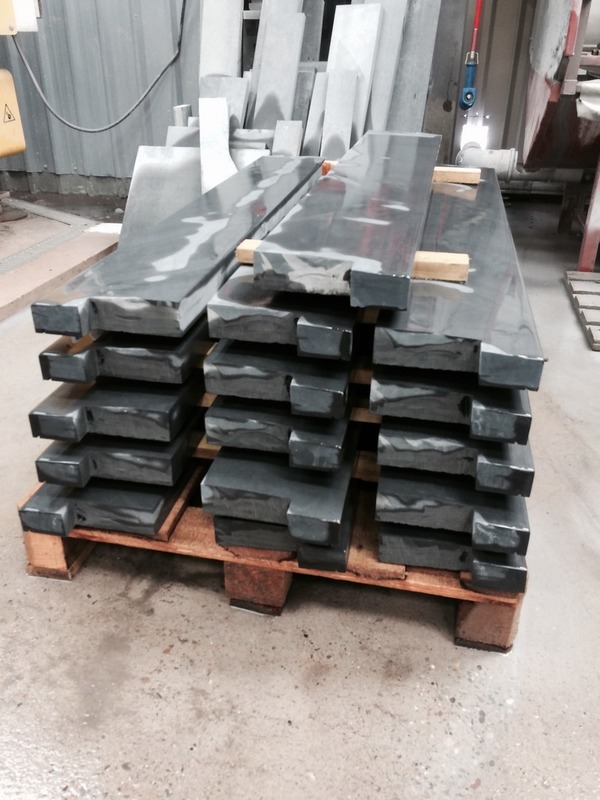 Welsh Slate window sills are available in a fine rubbed smooth finish manufactured in a 30mm thickness. Our standard sizes are found on this page manufactured and ready for delivery. Quarried in the heart of Snowdonia, our dark blue-grey slate has a fine rubbed smooth finish. 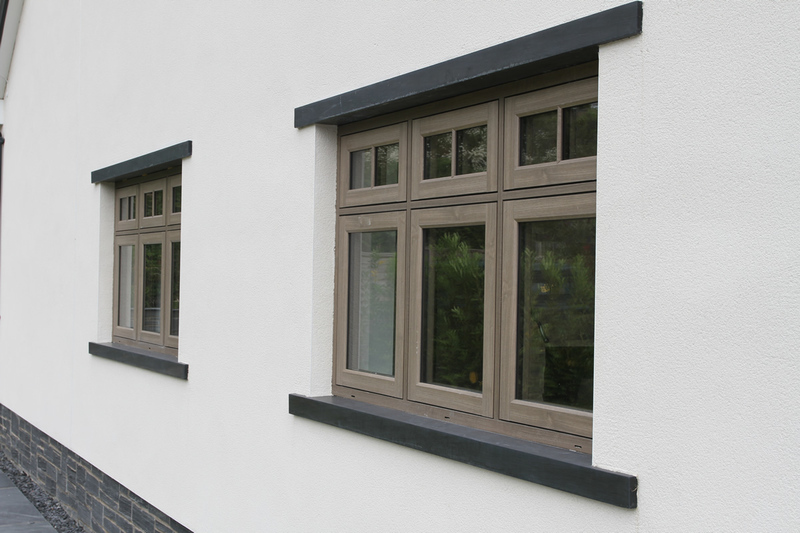 Sills made from our slate will not only look great, they will also last a lifetime.